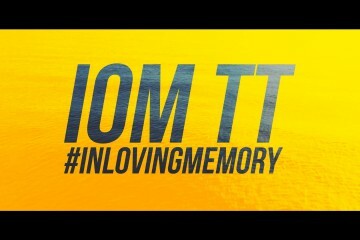 A tribute film to all the fallen heroes of the Isle of Man TT race since 1907. A look at what drew them to the race and kept them there. 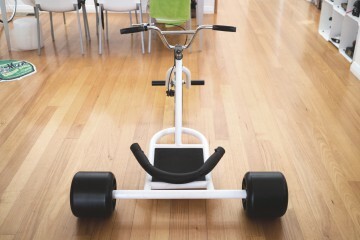 Studio Kippenberger ... Read More. 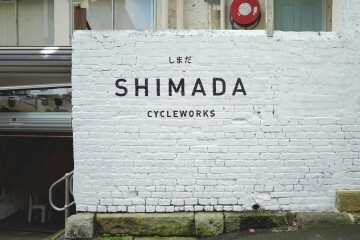 We stumbled upon Shimada Cycleworks, a bicycle shop like no other in Sydney in that it looks and feels like it's just been plucked out of Tokyo and plonked into... Read More. EPIC. 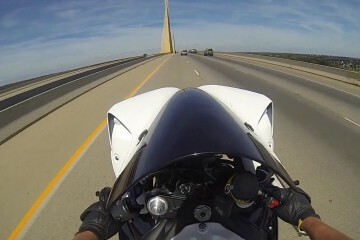 So well shot! Up and coming BMX star Tyler Fernengel sessions the abandoned Silverdome in Pontiac, MI, making the desolate stadium his own playground. ... Read More. Anyone who rides bikes, or knows people who ride bikes know of the dangers, but bad habits don't have to define your passion. Do what you love even if it may ki... Read More. 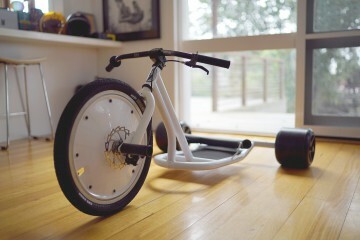 We've kept the EZY Slider Trike build nice and simple. We've swapped out the standard stem for a beefy FUNN Rippa stem, and the tall polished BMX bars for the l... Read More. 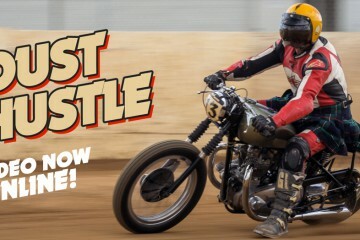 In it's third year, Throttle Roll was on again last weekend. 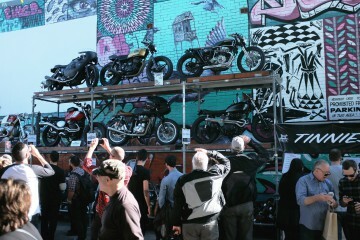 From the Car Park to the Street it's turning out to be one of Sydney's best custom bike shows featu... Read More. Amazing footage from the 12th Glacier Bike Downhill race held in Saas-Fee Switzerland. These riders are riding at breakneck speeds on ice and snow, and they hav... Read More. I'm helping the EZY Slider guys out with a photoshoot soon and today I built up one of their trikes that had been sitting in my man cave for a couple of weeks. ... Read More. Today I helped a good friend and amazing artist Nanami Cowdroy to buy a bike. Nanami's owned a mountain bike for as long as I've known her. It's never had a hom... Read More. Held in QLD, Dust Hustle was Ellaspede's day on the dirt for anyone to roll out and ride whatever rig they could throw a leg over! Inspired by the famous 'Dirt ... Read More. Never say die. 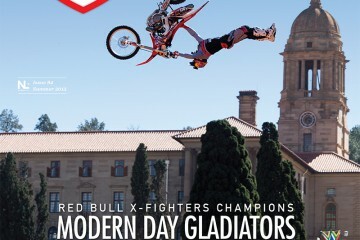 While the roots of Freerider MX have been founded on newsagent outlets to get the mag into reader’s hands, there’s no denying that print as a... Read More. JAPAN IS CAR CRAZY. This takes us back to our Japan trip. We're emotional! 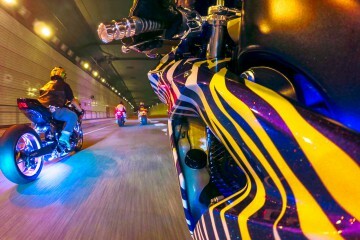 A MUST WATCH short documentary on the custom car and motorcycle culture in Tokyo. All... Read More.